So, while we all know the Davis campaign was really, really bad, apparently it’s just the tip of the iceberg. Memos obtained by the Texas Tribune from a Democratic consultant firm that helped Davis win her State Senate seat portray a gubernatorial campaign that was utterly rudderless since January of 2014; executive campaign staff did not respond to phone calls, emails, and other forms of communication promptly–with the Davis campaign delivering the coup de grâce by firing the firm. 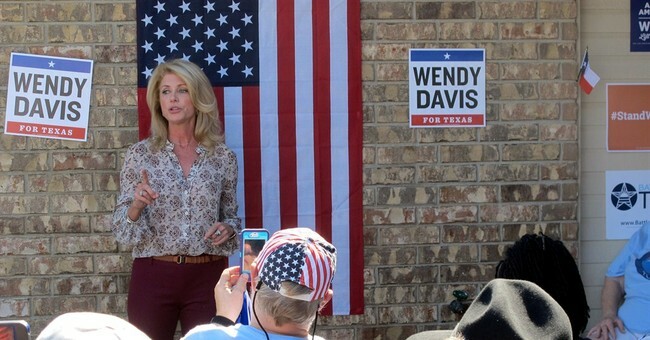 Democrats have failed to move Texas towards the left, and Davis’ 20-point beating didn’t help.